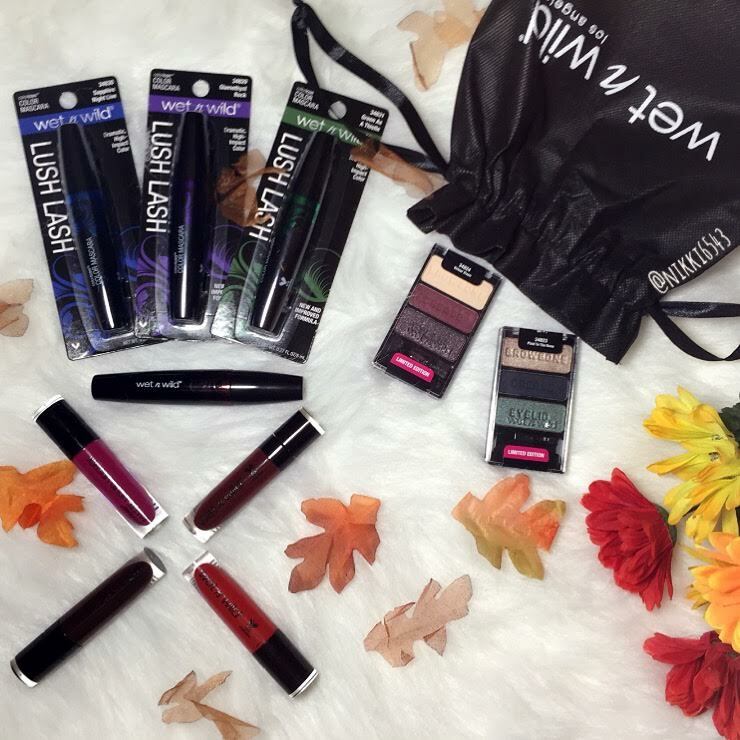 Wet n Wild LE Autumn Lush Collection Fall 2016 - Welcome! Hello again!! Thanks for stopping by!! I got my hands on the WNW Autumn Lush collection a few weeks ago. I love all things fall and at a $2.99 per item price point I couldn't say no! The collection has four Coloricon Color Mascaras .27fl.oz./8ml ea in Unbreakable Bronze, Green as a Thistle, Sapphire Night Live, & Glamethyst Rock, four Coloricon Matte Liquid Lipsticks .18fl.oz./5.23ml ea in How Fleek is Your Love, Too Tulip to Quit, Don't Be a Plum-Plum, Take It Like a Vamp, and two Coloricon Eyeshadow Trios .12oz/3.5g ea in Velour Vixen & Plaid to the Bone. Everything in the line is $2.99/ea and can be found at local drugstores who carry WNW and some items are on their website (I linked the items that were above). 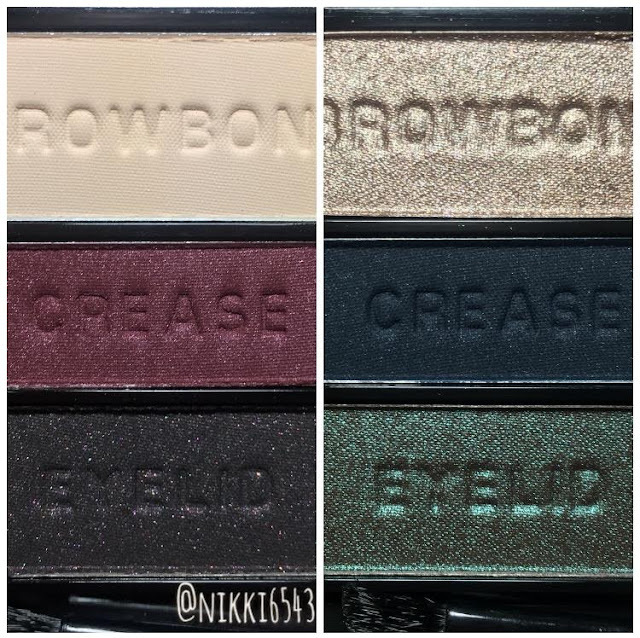 Onto some swatches, two eyeshadow looks, and a mini review. So, here we go folks!! I tried to make an easy look only using the trio, but I did need a creme shade to set my eye primer and make the blending application easier with PTTB. 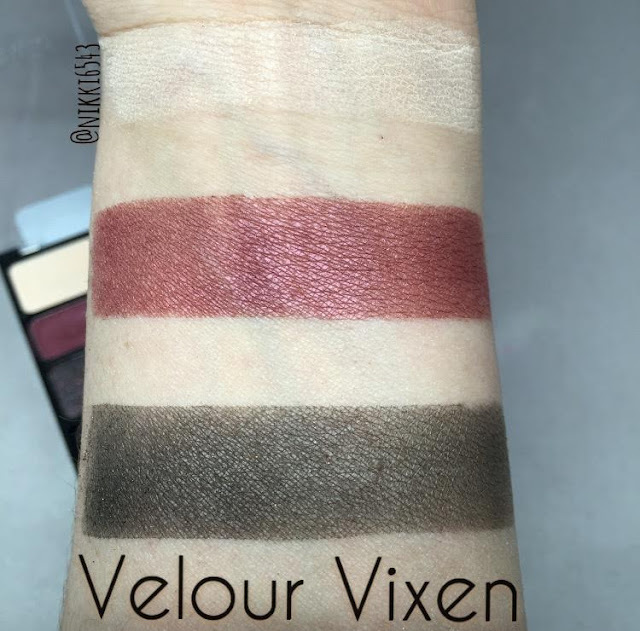 You can use the creme color in the Velour Vixen trio or even the Wet an Wild single in Brulee, which is a great single that comes in handy and is only $0.99!! I didn't use any eyeliner or false lashes in either look so you could see the eyeshadow better. The browbone and crease shade in VV are nicley pigmented and blend well. The eyelid shade has decent pigmentation, but looks more black opposed to a blacken purple on the lid. Also, the glitter in it blends away. For my look I used Mac Fix+ and patted a thin layer on my lid before I was done to get some of the glitter to show. I'm sure glitter glue or glitter primer would help as well. NYX has a great glitter primer for $5.99! 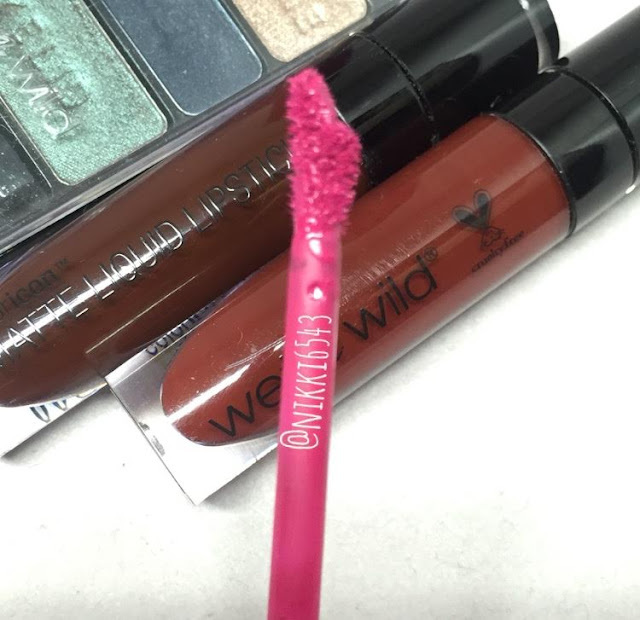 The Liquid Lipsticks are a bit hit and miss. The two lighter shades Too Tulip to Quit & How Fleek is Your Love go on even and are my favorites of the four. 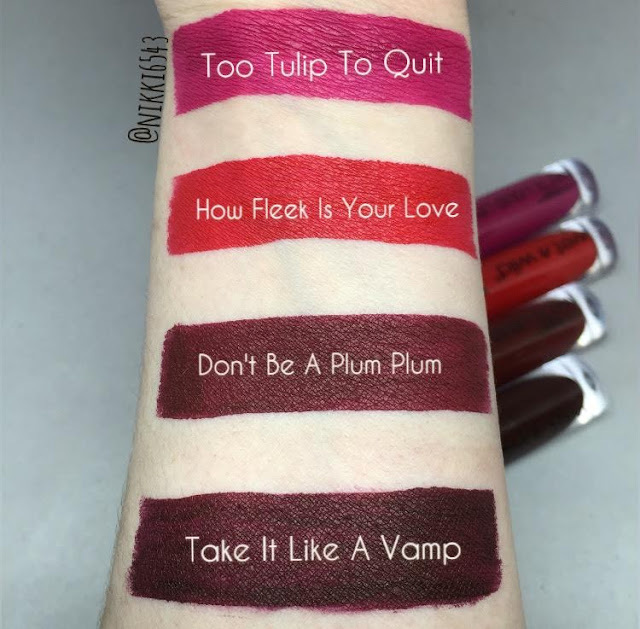 Don't Be a Plum Plum and Take It Like a Vamp go on a bit streaky and patchy. 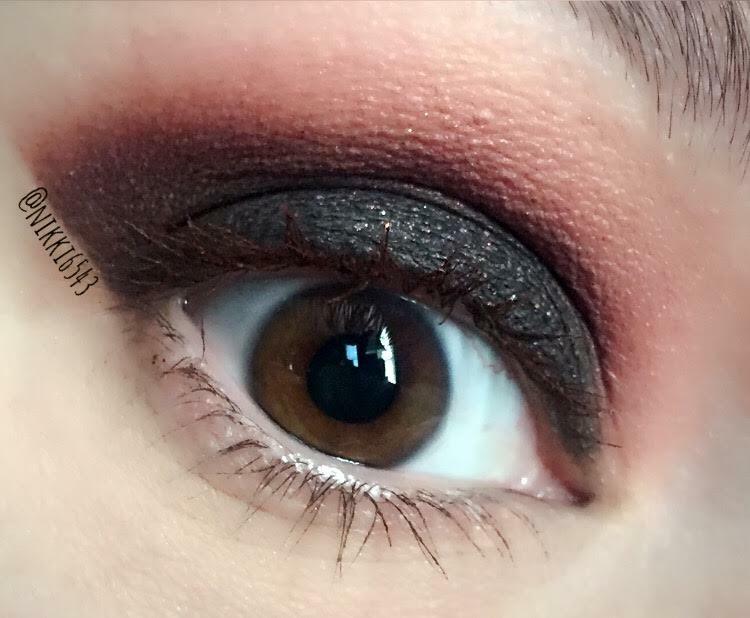 You can make it work, but just a warning these two deeper shades need a little work, but if you love the shades they are worth it. They all dry down completely matte and are transfer-proof and have no discernible scent. I really love the dip in the applicator for precise application (same ones on their Metallic Liquid Lipsticks). 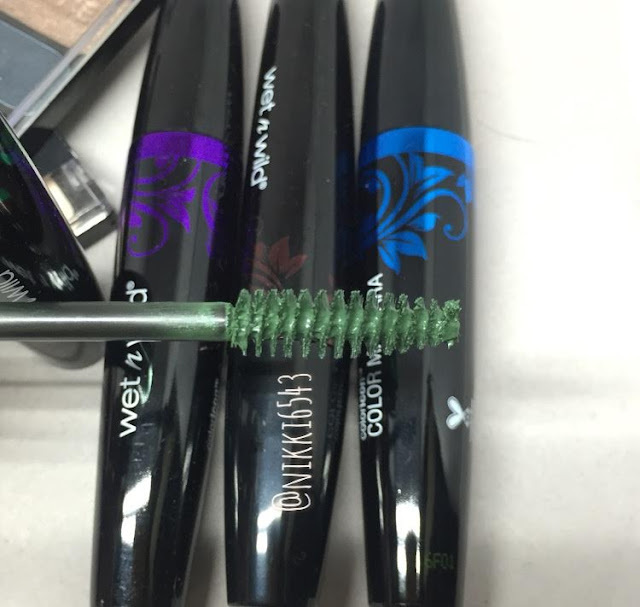 Lastly the Coloricon Color Mascara, which are just an OK in my book. They definitely do not add much length or volume, so if thats what your looking for its a no go. 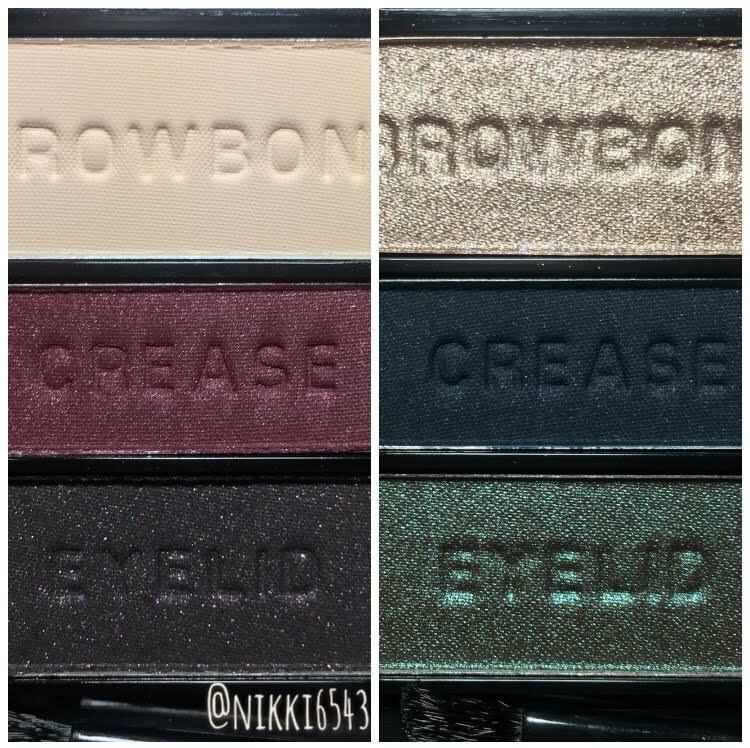 These would make a better layering mascara just for color. Now onto the color, well its just average. I have used other colored mascara that I feel preformed better (all LE or discontinued now), but if your just looking for a little pop on your lower lashes I would go for it! I tried using a white mascara primer and without and didn't see much of a difference (usually I do). 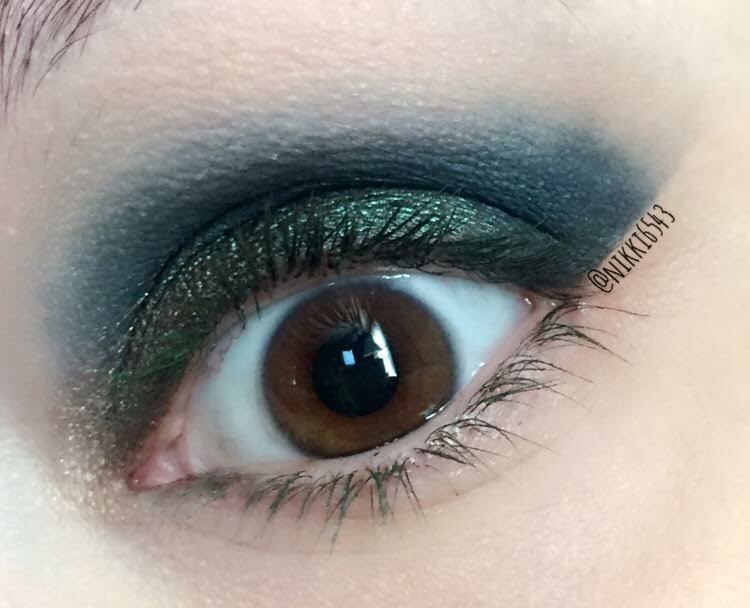 So, I would say if you just want to try out some colors sure, but the mascara overall was decent at best. Did you get any of the Autumn Lush collection or planning to? Whats your favs or on your list? 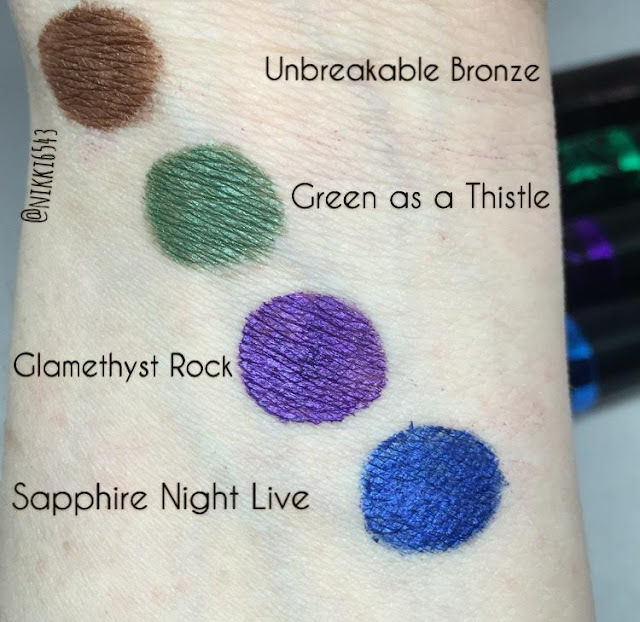 I really enjoy the liquid lipstick in Too Tulip to Quit, Plaid to the Bone trio, and the Green as a Thistle mascara for a little color on my bottom lashes! Lol How Fleek is Your Love makes me giggle. 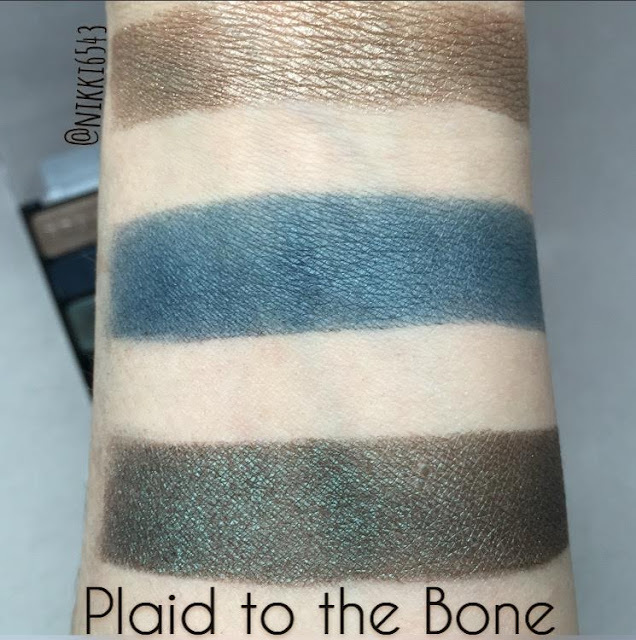 I kind of want the Plaid to the Bone trio!